SUPER SOFT & LUXURIOUS. 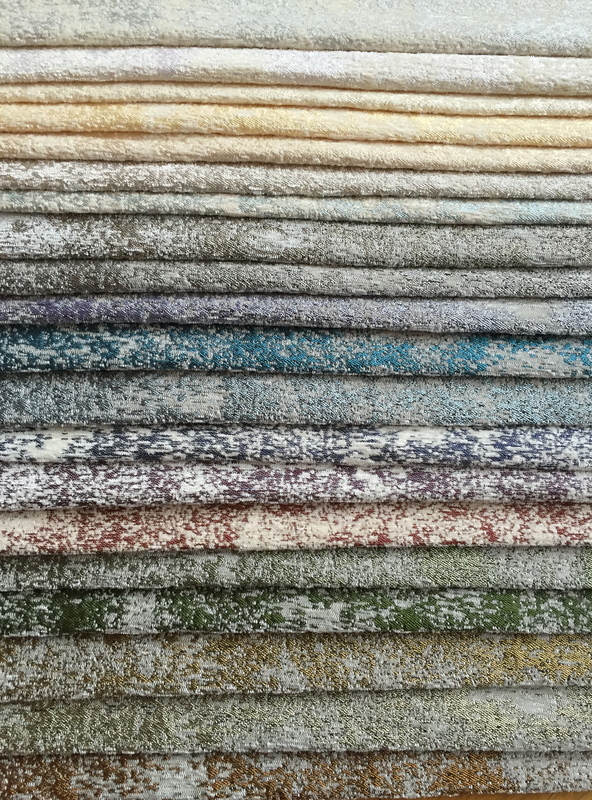 GORGEOUS FOR ALL UPHOLSTERY USE; AND ALSO REVERSIBLE, NATURAL UNDYED SILK CHENILLE YARN SET AGAINST COTTON & VICSCOSE COLORS. 53″ WIDE.